The world is full of productivity, collaboration, workflow and project management tools. But you need multiple products to get work done. Get Things Done is transforming the way people work and live. Work anytime, anywhere and get your work done. It’s that simple! Create activities for your work. The daily activity feature lets you create and organize all the activities you want to accomplish for the day. Too much to handle? Break free from the clutter. Click on the yellow star icon to prioritize upto 3 activities. 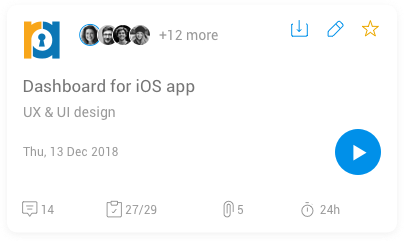 The prioritize feature lets you select the three most important tasks for the day. Experience the thrill of accomplishing work and focus on what is important in your life. 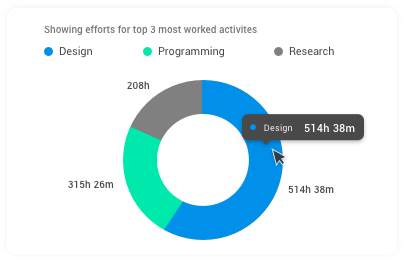 View your team’s overall productivity and hours spent on each project. The productivity feature helps the project owner to measure efficiency. Your work speaks for you, no questions asked. Your job's done, go have fun! 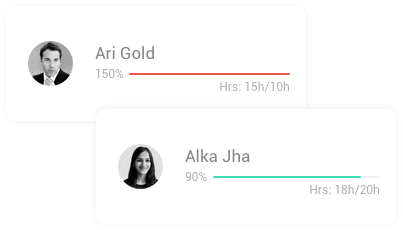 View the planned and completed hours for each team member. 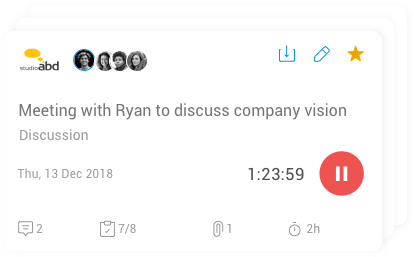 The workload feature helps the project owner to allocate work to the team. It also gives a bird's eye view on the weekly workload. Focus on your weekly work schedule and enjoy a stress free life. Set a background of your choice. Thanks to Unsplash for all the beautiful images. 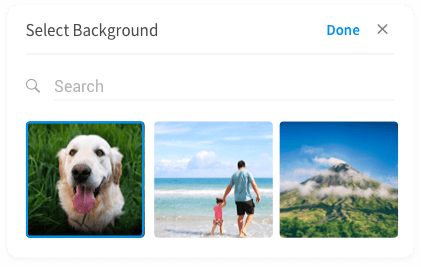 The refreshing splash background lets you customize and enjoy a relaxing work atmosphere. Change the scene to suit your mood. Enjoy Rocky mountains, Liquid sunshine, Happy people and Lovable pets.